Machynlleth, always wanted to do it and go over the Barmouth Bridge. 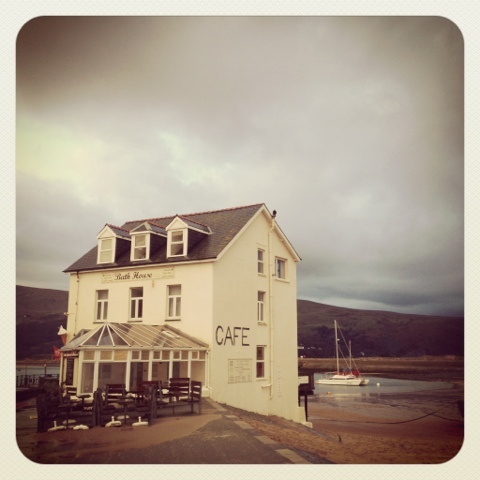 Barmouth was quiet, as it is before the holiday season. But still really nice to visit.